Sometimes it's good to be humbled by the reminder that no matter how creative we are, what we're creating isn't art, even if it's anointed by discerning Google Labs curators. 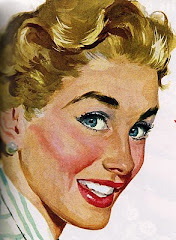 But art can be key to rejiggering our brains when we're striving for creative that hasn't been done before. 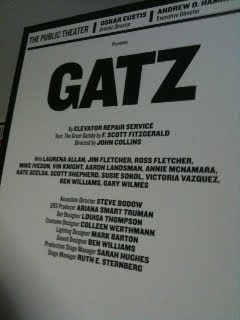 Last night, I saw Gatz at the Public Theater, a production by the unassumingly-named Elevator Repair Service company. It's a transforming, truly mind-blowing experience, though its outright description might give you pause. It's a 6 hour stage production in which the only dialogue is the reading word-for-word of F. Scott Fitzgerald's The Great Gatsby. 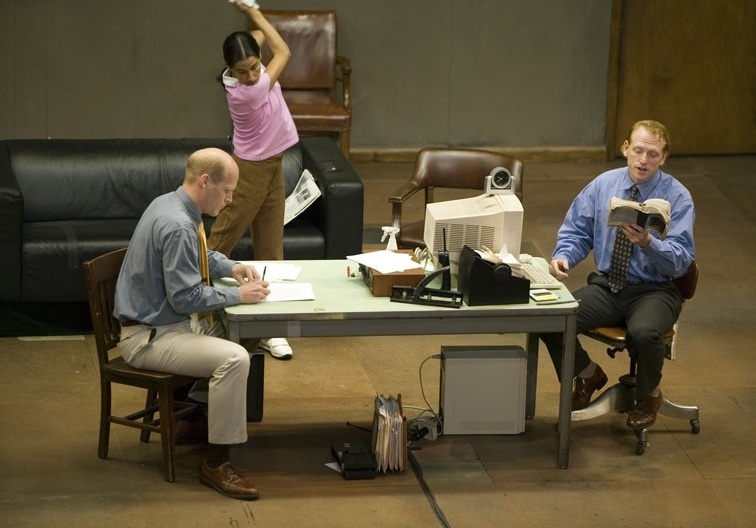 What makes the play genius is-- it's not a retelling of the classic, it's an enactment of it. 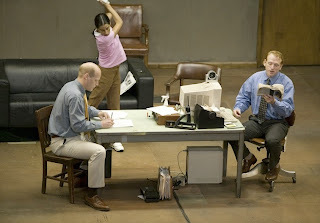 The experience resonates on many levels--it's the soothing enjoyment of being read to, combined with the drama of talented actors bringing to life text on a stage, combined with entertainment of improv--the props actors use are office objects at hand, which adds to the ingenuity of the production. 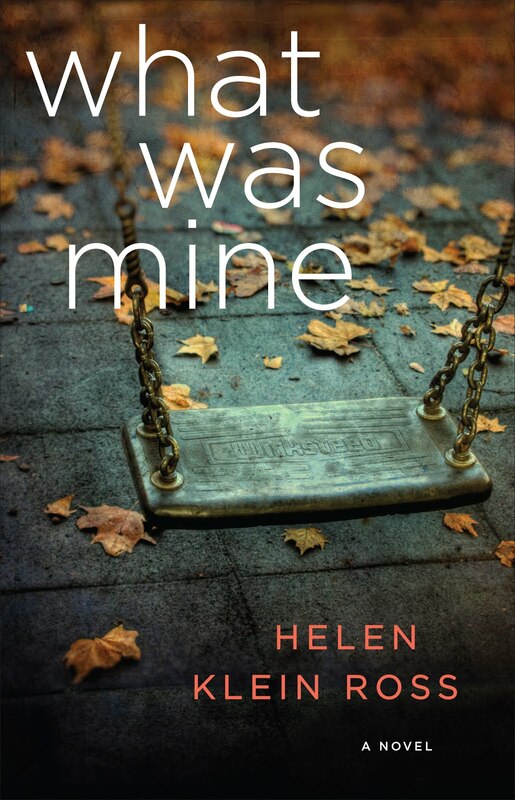 "Daisy" brushes her hair with a burnisher, Tom's lover's dog is an old ragdoll--no attempt is made to produce objects that align with book references. The setting is a character in itself, a screamingly pre-millennial showcase of artifacts from our recent, yet almost forgotten workplace past: enormous green-screen monitors, calculators, motivational posters including a guide to secretarial posture. The play's title comes from Gatsby's "real" name which was James Gatz, the reading employee (and we) discover on page six. A ticket buys you about 6 hours of performance, mercifully (for all concerned) interrupted by a dinner break and two short intermissions. (The show is sold out, but there are wait lists.) The entire experience lasts about 8 hours, the most rewarding day you'll ever spend at an office. It's a great reminder that old media can be new again, even a form that's been around since the Parthenon. I hope they bring down here but I fear the cost would be too high for such a long production.